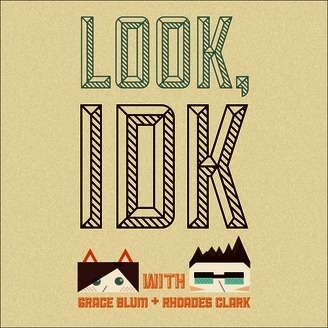 Look, I Don't Know is a podcast by Redmond power-couple Rhoades Clark and Grace Blum. They talk about pizza, cats, video games, movies and more. Listen! We'll never post regularly. Deal with it. And like, whatever. We have fun when we want. If it costs us $5/month, who cares? 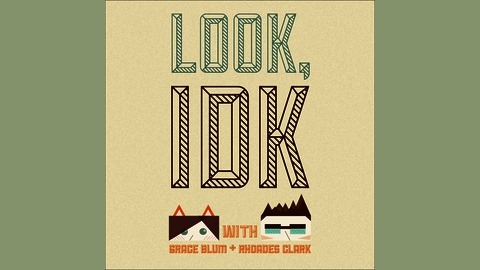 Rhoades and Grace talk about Sisters, Tales from the Borderlands, Telltale's Game of Thrones and Playlist for the Dead.